Why not get your little one an Etre Petite’s Presque Parisienne jumper? 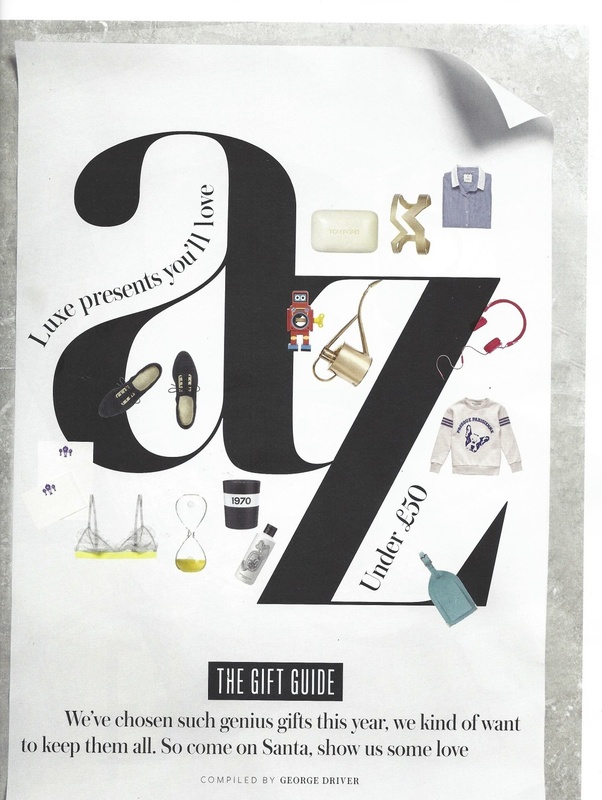 Check out this one featured in InStyle’s December Gift Guide. So cute! !